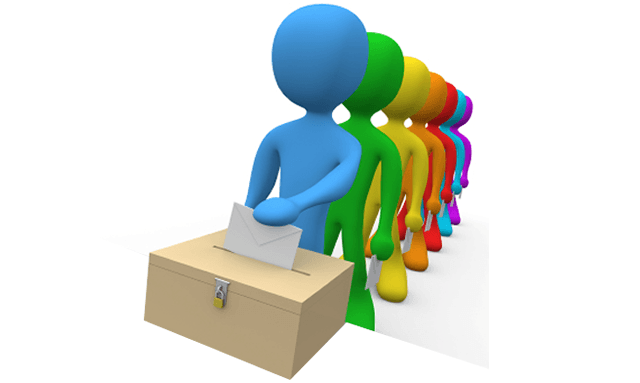 Residents will go to the polls on June 8 to cast their ballots to elect an MP for Blackburn and for Rossendale and Darwen. Deadline to register to vote is May 22, the deadline to register for a postal vote is 5pm on May 23, and the deadline to register for a proxy vote is 5pm on May 31. If you are already registered to vote by post you will receive your postal pack around May 25. People applying for a new postal vote will not have their postal pack issued until May 30.